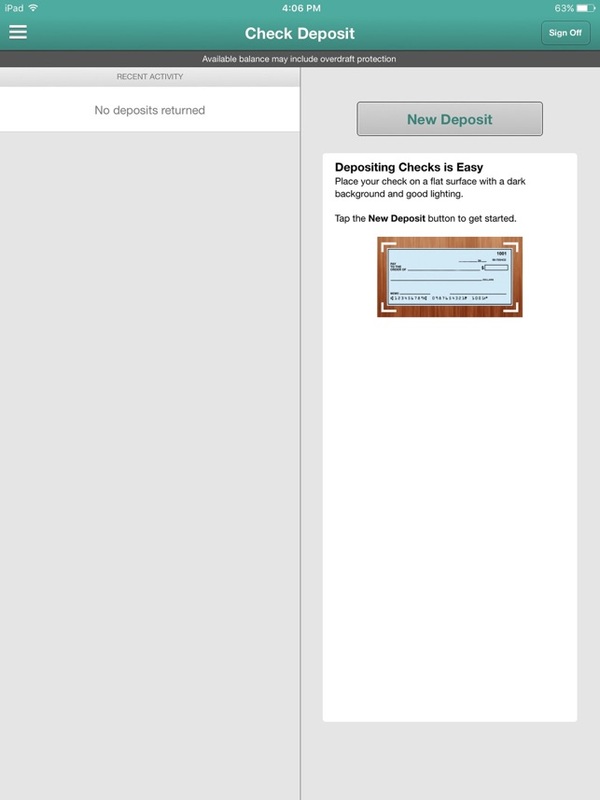 Start banking wherever you are with NCF Mobile Banking for mobile iPad! 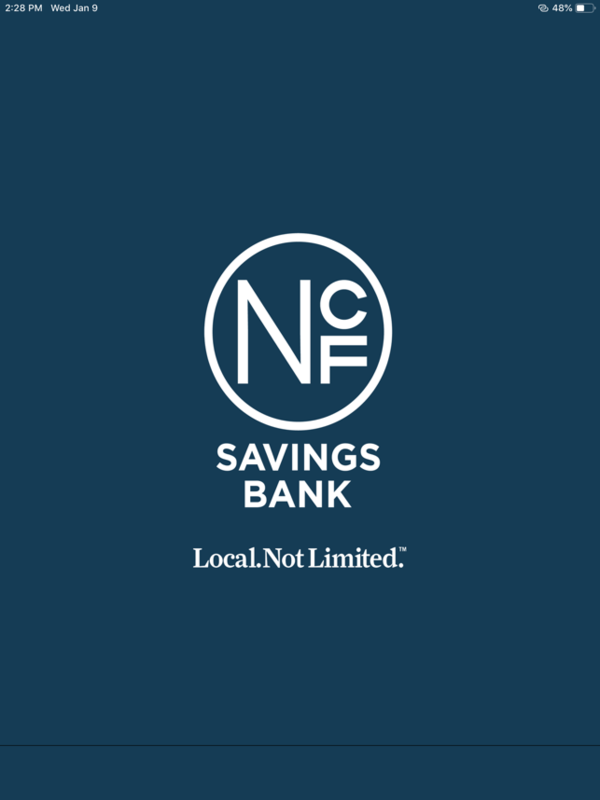 Available to all New Carlisle Federal Savings Bank consumer online banking customers NCF Mobile Banking allows you to check balances, make transfers, pay bills, make deposits and find locations. 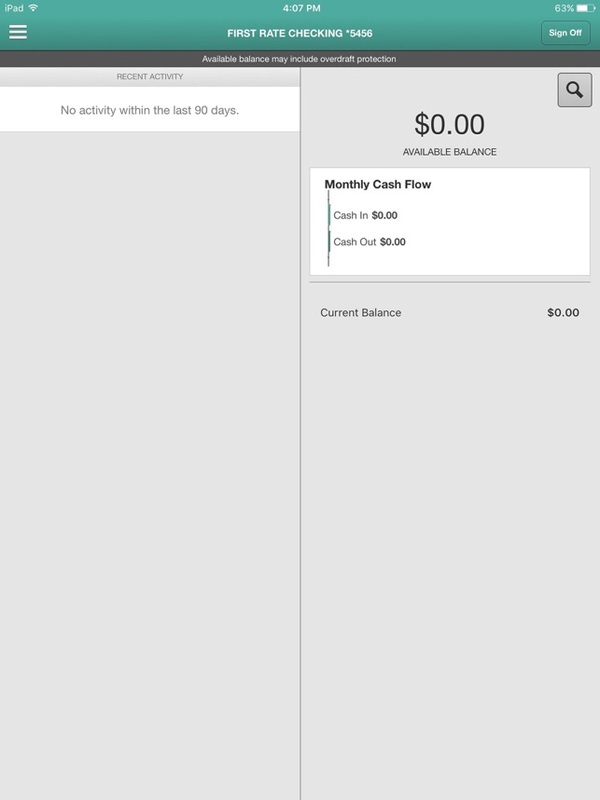 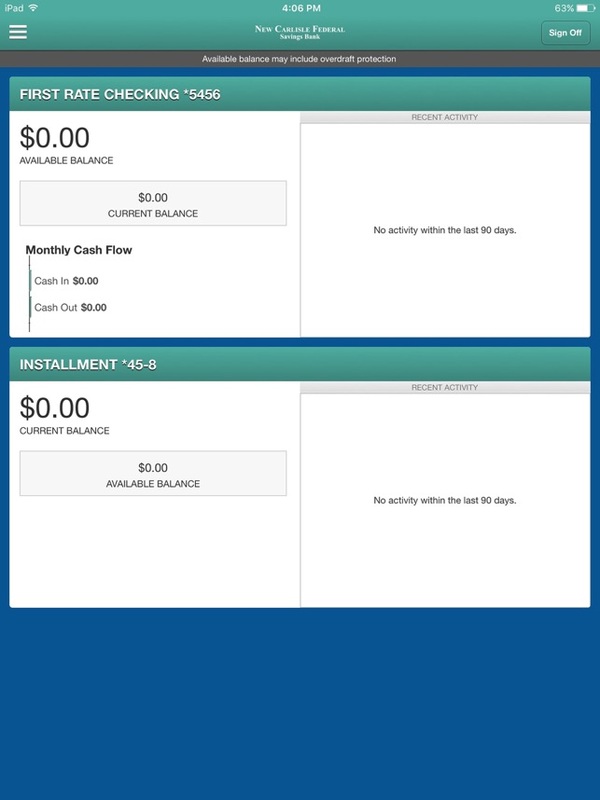 NCF Mobile Banking is proud to provide a NEW user experience for Mobile Banking with improved styles and banking flow.